The month of April was yet another excellent month for us at VSTEP. With a series of new customer acquisitions, we are continuing to enhance training effectiveness and safety in the industry. The goal for the coming months will be to continue our growth and focus on providing the most value to our clients. In this edition of our monthly newsletter, we will again provide an overview of the current affairs at VSTEP so you can remain up to date with us. 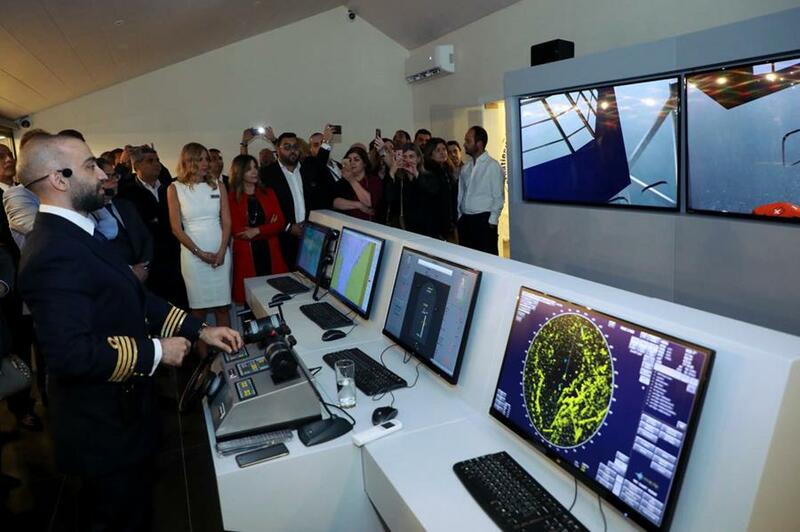 VSTEP recently delivered a NAUTIS simulator to the newly launched International Maritime Academy in Beirut, Lebanon. The academy will offer high-level courses and professional training to trainees through the use of cutting edge simulation technology. The NAUTIS maritime simulator will be used to train the next generation of seafarers in the region. During the month of April, Denbigh HS signed for the delivery of the RescueSim aviation system. 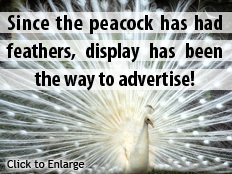 The purchase was done through FAAC, our longstanding partner in the United States. This sale allows for highly immersive training by safety personnel in aviation related environments and scenarios. The Incident Command simulator will help teach students about strict safety standards and emergency readiness. 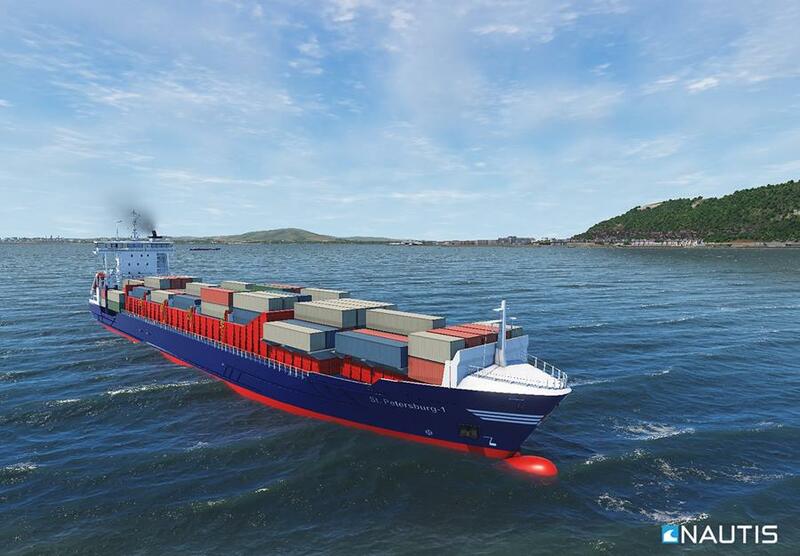 Several years ago, we decided to give our valued NAUTIS maritime simulator a complete overhaul. In cooperation with top management, our development team took several new engines into consideration. 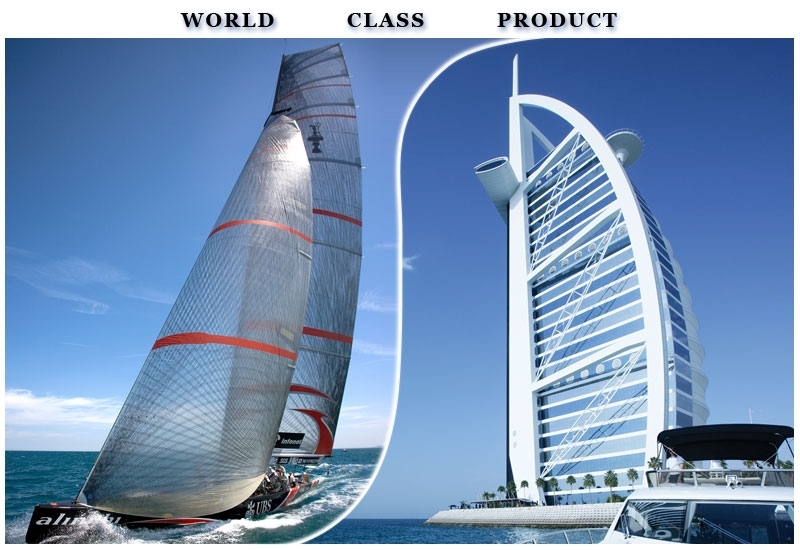 After studying the different options thoroughly, we decided on the cutting-edge UNIGINE 2 Sim engine for the development of the new, future-oriented NAUTIS 3. UNIGINE enabled our developers to create every facet of the environments, water, and objects in a true-to-life manner.In addition to breath-taking visuals, the engine makes the creation of large high fidelity environments possible. The integration of innovative hardware like the Oculus Rift and seamless projection screens into NAUTIS is made easy by the engine. Recently, the FDIC International 2018 conference took place in Indianapolis, United States. 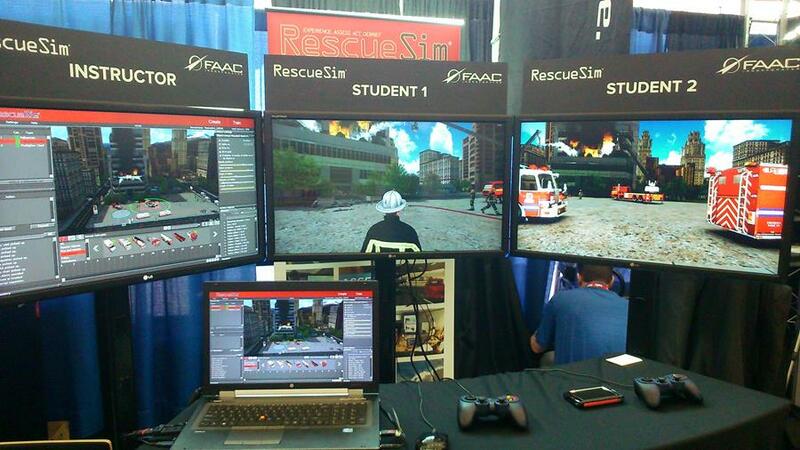 Our valued US partner, FAAC, once again attended the conference to showcase a wide variety of simulators, including our incident command simulator RescueSim. The conference took place from the 23rd of April until the 28th of April. On a final note, VSTEP has several conferences on its radar in the coming months. We would love to hear from all our clients who are considering demonstrating their RescueSim or NAUTIS simulator. It would be our pleasure to highlight your attendance and your plans on our social media channels.